Union Institute & University is celebrating breastfeeding throughout August in conjunction with World Breastfeeding Week (WABA), August 1-7, 2018 and National Breastfeeding Month sponsored by the United States Breastfeeding Committee (USBC). Breastfeeding is a career path for students through the UI&U Bachelor of Science in Maternal Child Health: Human Lactation and the Master of Arts in Health & Wellness: Lactation Studies Distance Degree Programs. Both programs have earned initial accreditation by the Commission on Accreditation of Allied Health Education Programs (CAAHEP). Union offers one of the few human lactation degree programs in the country, providing students with a flexible, 100% online experience. A career in lactation is rewarding, with Payscale estimating salaries ranging from $29,537 to $85,546 annually.  Union’s mission is to transform lives and communities. A lactation career can transform your life and community. Click here to learn more.